There has been plenty of high stakes action on Full Tilt Poker over the past 24 hours, with one of the biggest beneficiaries of this action being Tom "durrrr" Dwan. 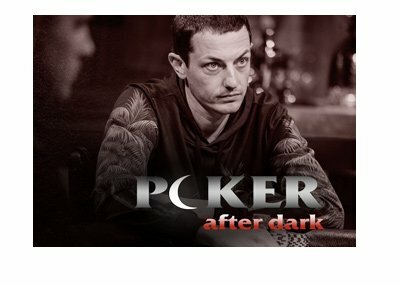 According to HighStakesDB.com, Dwan is up over $1 million in the past 24 hours, with nearly half of these gains coming against Brian Townsend. Thanks to his strong session today, Dwan has pulled out of the red this year, and is currently up about $800k in 2010 on Full Tilt Poker. From January 1st 2009 to November 30th 2009, Dwan was down nearly $7 million on Full Tilt Poker. 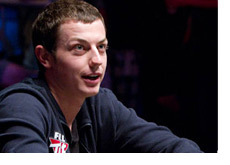 His bankroll had been savaged by "Isildur1", and many people wondered if "durrrr" would be able to recover. From December 1st 2009 to February 26th 2009, Dwan has been one of the most profitable players on Full Tilt Poker, earning himself approximately $3 million over a total of 50,000 hands or so. In less than 3 months, Dwan has been able to claw back nearly half of his losses sustained during the first eleven months of 2009. 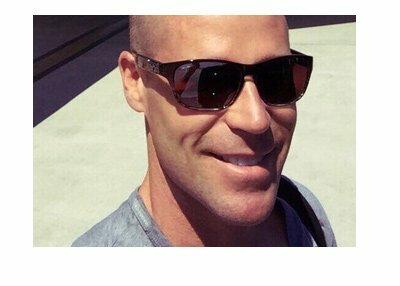 In addition, "durrrr" currently has a stranglehold on Patrik Antonius in the "durrrr Challenge", and will win an additional $500k if he can finish Antonius off. A great deal of Dwan's recent success has come against Brian Townsend, who is suffering through a very slow start to the year. According to his blog, Townsend is down $3.55 million in PLO since the beginning of December. Dwan and "Isildur1" are currently battling it out on four heads up NLHE tables. This should be an interesting battle, given the history between the two and their recent bankroll swings..